Written and media by James Hudson. 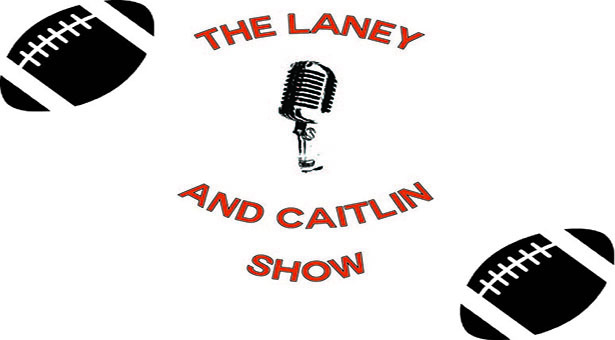 Laney and Caitlin are back for another week of The Laney and Caitlin Show! This week, Our special guest include Savannah Sells, Kirsten Laune and Allyson Mitchell from Greenville College’s Volleyball Team. Tune in to learn more about our guest.